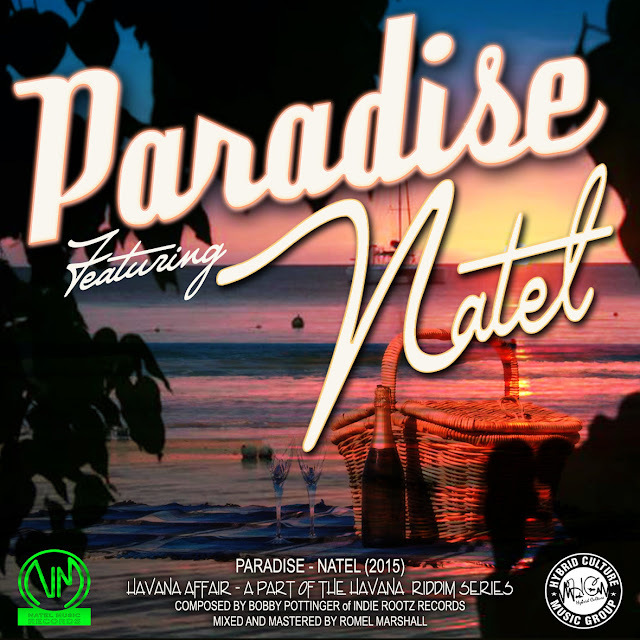 "I heard the demo for Paradise on the Havana Affair Riddim back in January & I was highly impressed with Natel's vocals. Hybrid Culture sent the finished product to be released on air and the amount of phone calls & messages that came into VIBE105 when the Rebel Vibez World Radio Premiere played "Paradise" was so tremendous... I agree with Natel's fans when they say it is a hit song!" The single is a part of a 12 song LP that is to release from "Hybrid Culture" this upcoming December, "Paradise" was carefully chosen to represent the LP, the raw and edit version release titled the "Havana Affair E.P". 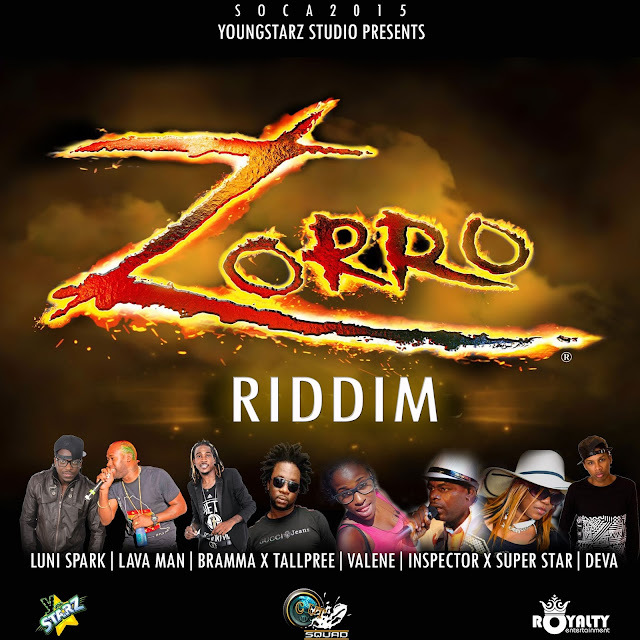 Natel teamed up with Hybrid Culture Music Group late last year. 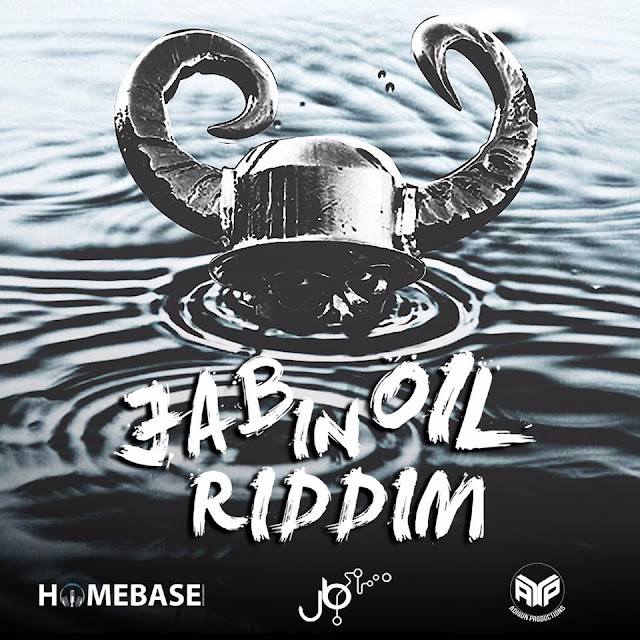 The label and publishing house hails out of Jamaica with its offices located in Spanish Town, St. Catherine and Montreal, Quebec. Knowing that this team had something to offer to the musical masses, Natel knew that working alongside Hybrid Culture would be a great career move for both parties. The combination of a great one-drop beat and Natel’s harmonious voice and risqué lyrics are bound to capture the attention of music lovers around the world. 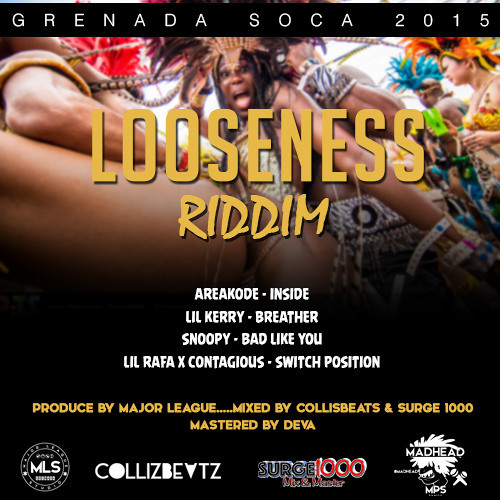 The riddim itself stands out from reggae riddims that are releasing today with the live instruments creating a trance like melody bringing back the riddim and vibe that reggae lovers have been drawn too for years. 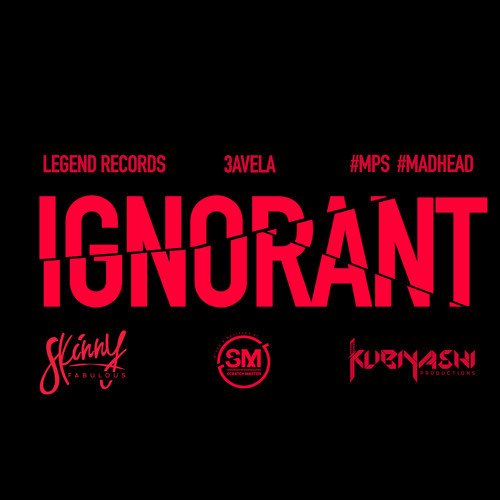 The single releases today on iTunes, distributed by Zojak Worldwide.